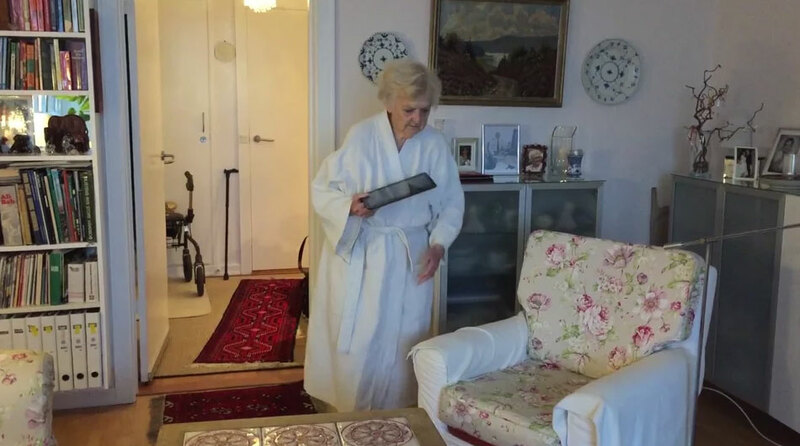 Health and home care in Copenhagen municipality has implemented our video solution, Appinux Video Visit, as a method to deliver home care interventions and nursing interventions in the municipality. The video visit can be made where it makes sense for each individual – either as a substitute for a physical visit, as an alternative or in combination with a physically visit. The stakes are supplied partly by social and health aides, social and health assistants or nurses. Video visits are possible every day from approximately 7:30 am. to 22:30 pm. Video Visits are among others planned together with Appinux planning module, where it is registered if the meetings are completed, canceled or not performed as well as possible reasons for this. 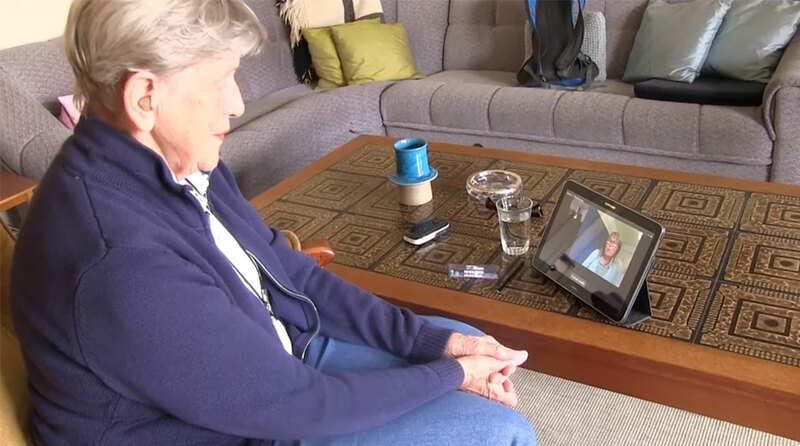 The interventions delivered via video visit are very different and depend on the individual’s ability to receive guidance over the screen – for example interventions like support for food and drink, toilet, ostomy care, insulin legislation, medication dosage, support related to bath, etc. 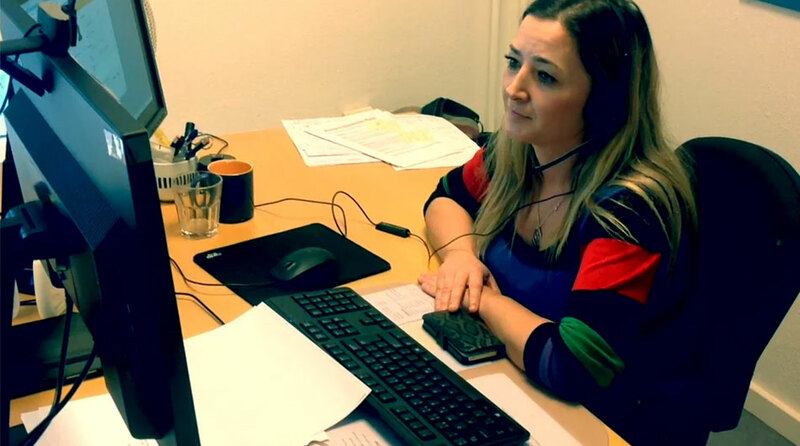 Through a longer period there have been made around 1,000 video visits / month in one of the municipality’s local areas (Brønshøj / Husum with 42,000 citizens). After completing the organizational and technical clarification period the video visit is disseminated to four other local areas in the municipality. In January 2017 there was made around 2,600 video visits. The individual’s satisfaction with our Video Visit is expressed in several different contexts: the individual’s access to the video and that the video visit is made at an agreed time instead of within a time interval that is normally the case with the physical visits. Video Visits are generally shorter than the physical visits. An average visit lasts between 3 and 4 minutes. Video visit in Copenhagen is rolled out in collaboration with TDC. TDC is responsible for the daily support in relation to order equipment, logistics, home delivery, preparation, collection etc.